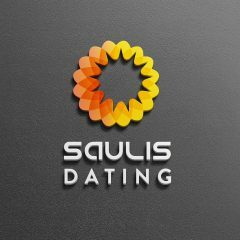 Saulis Dating - Deal with Your Insecurities and Become Successful with Women! 5 direct and cute ways to ask a girl out on a date – and why lines don’t matter! Read the Full Post5 direct and cute ways to ask a girl out on a date – and why lines don’t matter!